Abstract: The MENA region is the only geopolitical set of rentier and plainly patrimonial states in the world. This crucial peculiarity also affects the region's neopatrimonial states and results in a particular modality of capitalism, in which reliance upon the private sector to lead development is doomed to fail. It also makes the prospect of radical sociopolitical change by peaceful process highly improbable. 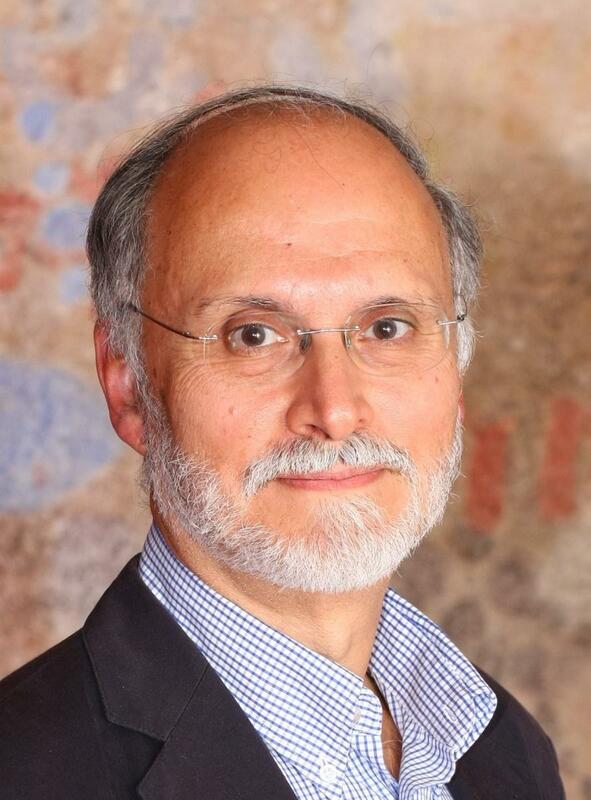 Prof Gilbert Achcar has degrees in Philosophy (ESL, Beirut), Social Sciences (UL, Beirut) and a PhD in Social History/International Relations (University of Paris-VIII). Before joining SOAS in 2007, he taught and/or researched in various universities and research centres in Beirut, Berlin and Paris. His many books, published in a total of 15 languages, include: The Clash of Barbarisms: The Making of the New World Disorder (2002, 2006); Perilous Power: The Middle East and U.S. Foreign Policy, co-authored with Noam Chomsky (2007, 2008); The Arabs and the Holocaust: The Arab-Israeli War of Narratives (2010); Marxism, Orientalism, Cosmopolitanism (2013); The People Want: A Radical Exploration of the Arab Uprising (2013); and Morbid Symptoms: Relapse in the Arab Uprising (2016).